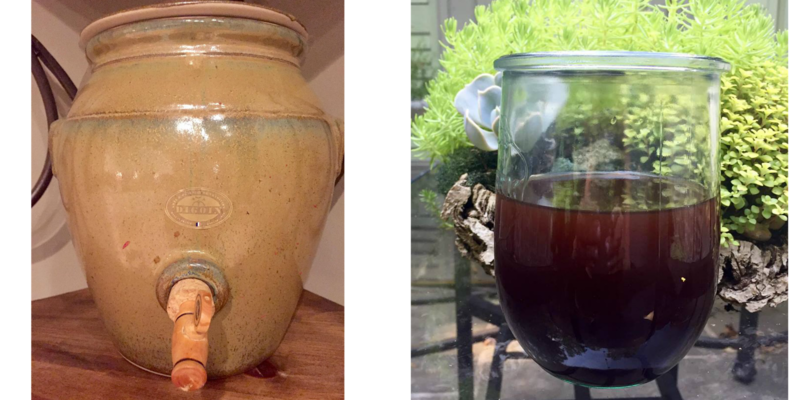 Time Flies When You’re Making Vinegar or Like Children, Vinegar Needs A Good “Mother”…. When my acquaintance from France returned from a visit to his Motherland with a gift, a beautiful piece of crockery, my quest began. In fact, it was a vinegar maker. As luck would have it, my husband had been a wine collector for a number of years and I was blessed with an unending supply of wine, so; why not? Does one brew, grow, nurture,(since there is a mother) harvest or simply make the vinegar?? Research is on my high list of things to do..so Google had a lot to do with my new seed crop. 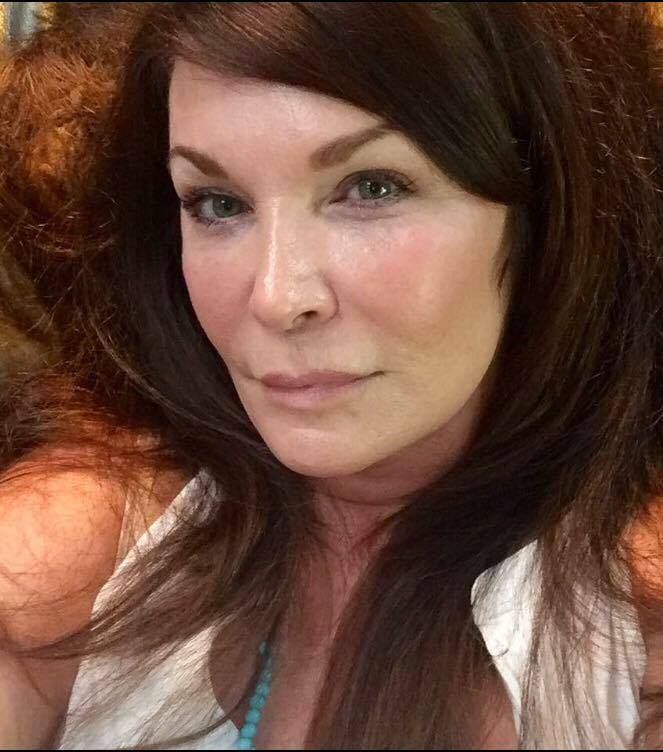 I need a mother….what kind of mother? If I must feed the mother, then I must have a steady supply of readily available food.. Since red wine is my drink of choice, red wine “mother” it is. 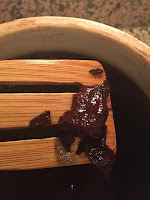 What skills or knowledge would I need to be a successful farmer of vinegar? Up to this point my farming ventures had been a miserable dabble into the most expensive tomatoes ever grown and a crop of sweet potatoes that could be purchased for .$99 a pound which left me feeling like Scarlet O’Hara digging in the dirt. The brilliant realization that this farming experience would not be dependent on current temperatures, rain conditions, soil conditions or any other external factor. It was dependent only on my ability to keep my newly acquired “mother” nourished. Her food of choice is RED WINE! Got that covered. Amazon quickly delivered my vinegar “mother”. I opened a bottle of red wine, poured a glass, and began to read the instructions. WHAT??!! Weeks and months??? Patience is not one of my virtues. 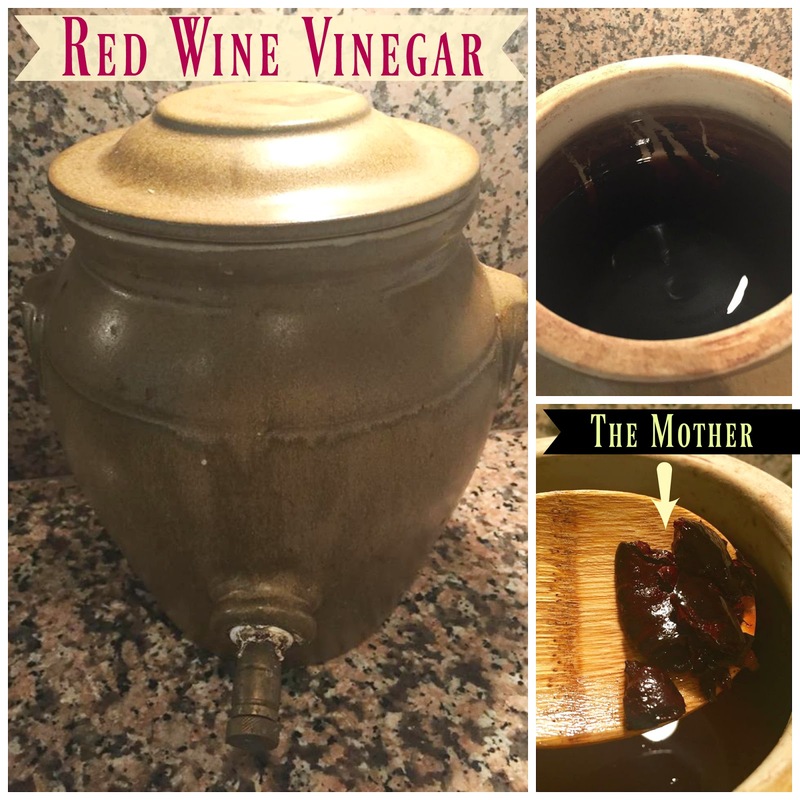 Vinegar is not dependent on an unending supply of expensive wines…vinegar is humble and the “mother” will drink any wine given to her, as long as it’s of her variety. Fortunately, happy vinegar is also not dependent on a beautiful crock from France. You just need a dark cabinet or a container that will not allow light in. My husband and I did our best to keep our vinegar “mother” happy and content, so we could share our wonderful crop of vinegar with our friends. As any good “mother” would do, she flourished and began producing the most wonderful offspring. An unexpected bonus of vinegar making is that you will gain new friends because your old friends will run when they see you coming with yet another mason jar inside of a brown paper bag, realizing it’s another jar of vinegar you are bringing as a gift. An additional benefit of our vinegar making adventure came when I recognized a piece of crockery in a second hand store labeled “water jug” for $15.00. My keen vinegar crockery trained eye recognized it as a beautiful piece from the region of Dijon, much larger than my original jar. As difficult as it was, I kept the true nature of the crock to myself until the transaction was complete. A deal is a deal. I must admit, the gelatinous “mother” residing in the murky bottom of the discarded wine kept me curious and a little put off. The time passed without much notice of the crock, the “mother” or the vinegar. We all became one happy family. We fed her, she produced, we gifted what we could and we stored the rest. Like any sweet relationship, I looked up one day and realized we had been together over 15 years. Give the venture a try. The worst that can happen is you will discover some wonderful new wines. I must go now, as any good farmer, it’s time to water my crop. One of the best and most surprising things that has happened since we began our blogging journey here at Happy Days Farm is the wonderful people we have met along the way. I never anticipated the friendships that would develop online, the people we would have the opportunity to meet, and the wealth of knowledge just waiting to be shared. 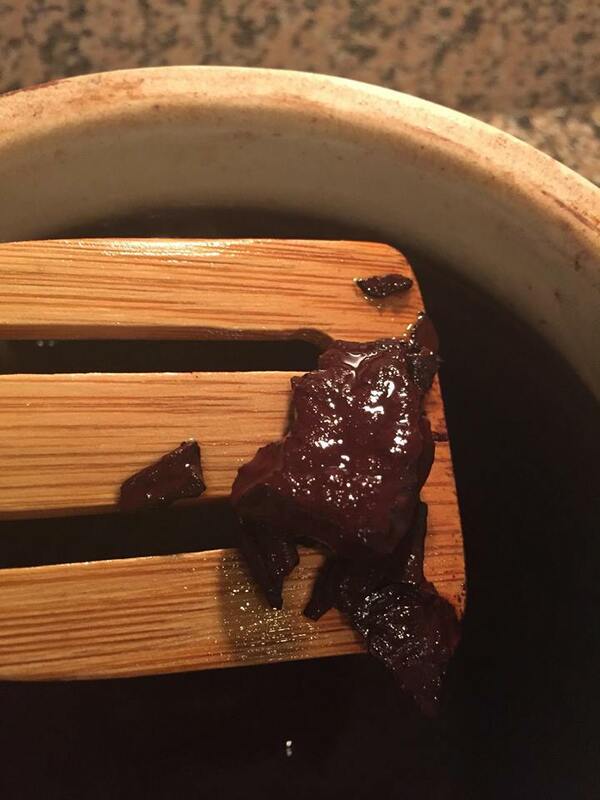 Last week, I shared a post about Apple Cider Vinegar, Donna read it, and mentioned that she makes red wine vinegar! 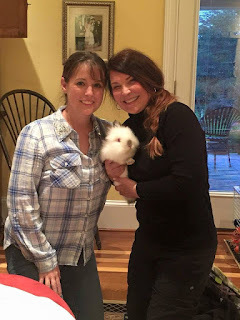 I asked her to guest blog for us, and tell us a little about making it! Donna started following Happy Days Farm at the very beginning and is Sugar’s honorary Auntie. She even came to meet us earlier this year. (Although, I highly suspect, she only came to meet Sugar.) She has helped with research several times, and I thought it was high time I introduce you all to her. Thank you sweet friend!